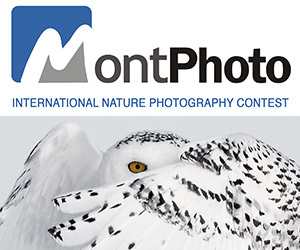 The prestigious photography competition is now open for entries. Awards aim to honor best photographers in the world of photography and provide them global recognition and new opportunities. 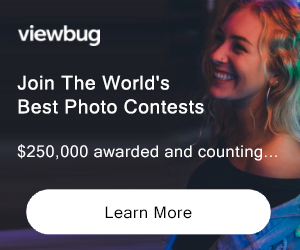 PRIZE DETAILS: Winning photographers' will receive major awards including exhibition, book publishing, representation as well as product prizes from our sponsors Think Tank Photo, Topaz Labs and Clickbooq ELIGIBILITY: Worldwide / 18+ Not eligible to enter? - Find contest where you are.